PT/INR Tests are useful for monitoring the balance between excessive and insufficient coagulability (ability to change into clots) of blood. 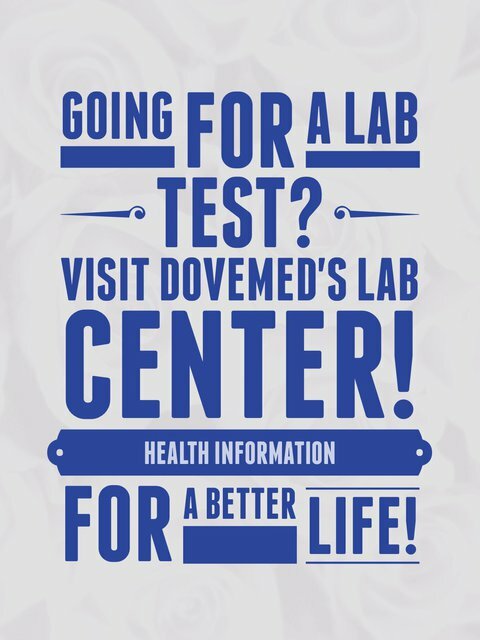 What are the Clinical Indications for performing the Prothrombin Time & International Normalized Ratio Test? How is the Specimen Collected for Prothrombin Time & International Normalized Ratio Test? 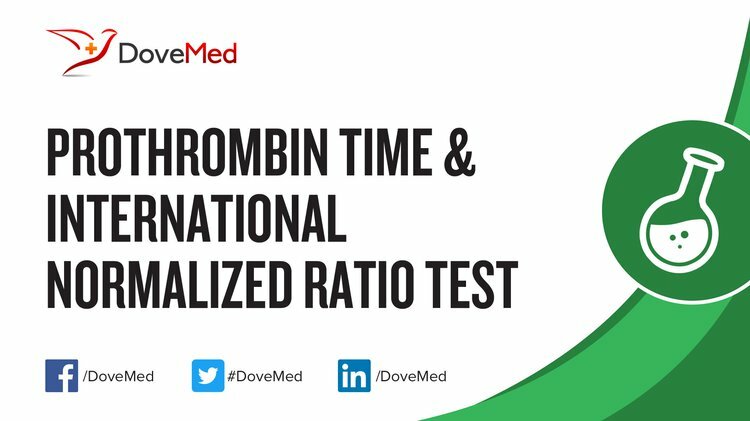 What is the Significance of the Prothrombin Time & International Normalized Ratio Test Result?